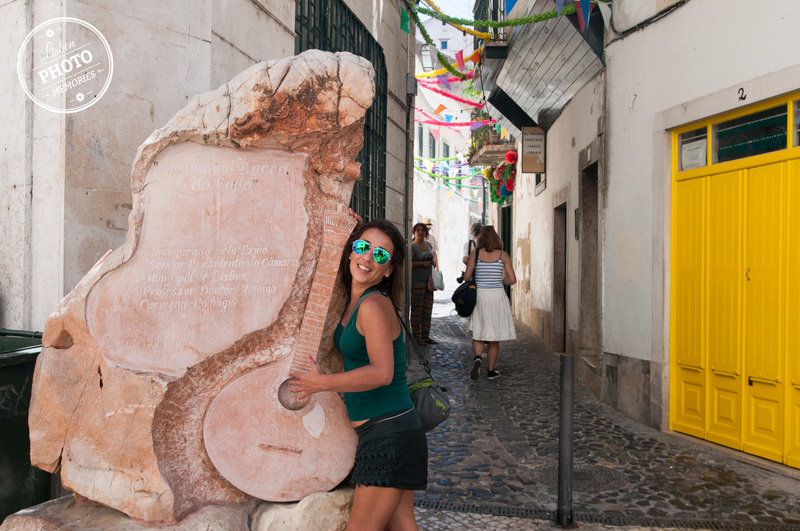 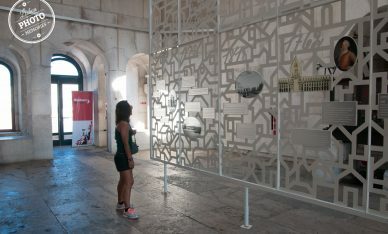 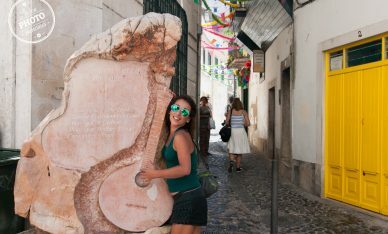 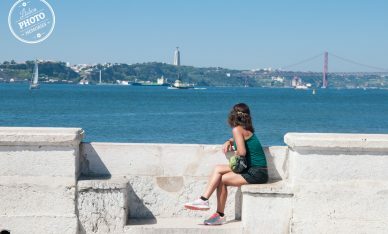 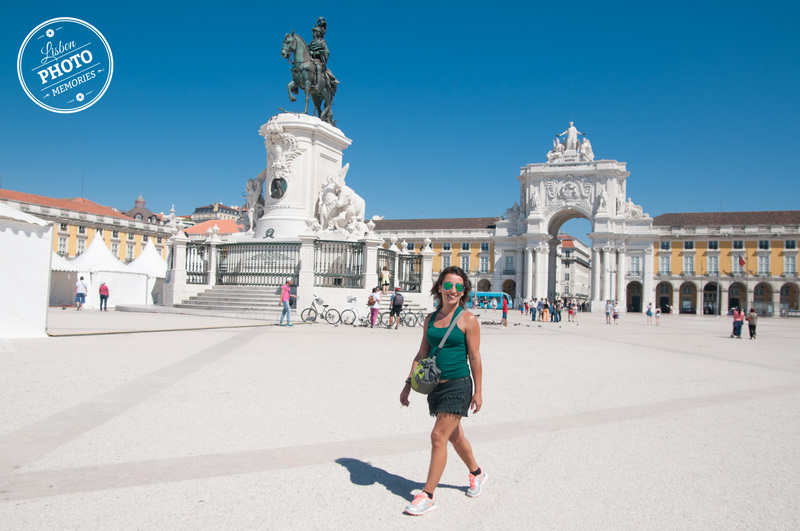 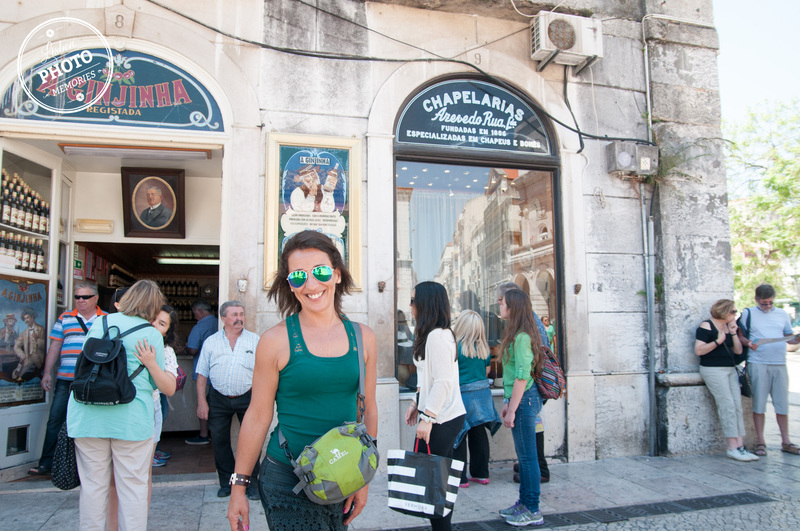 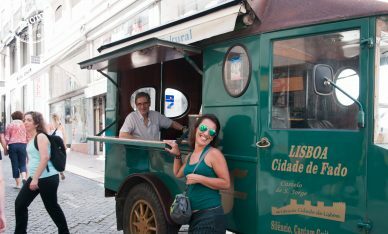 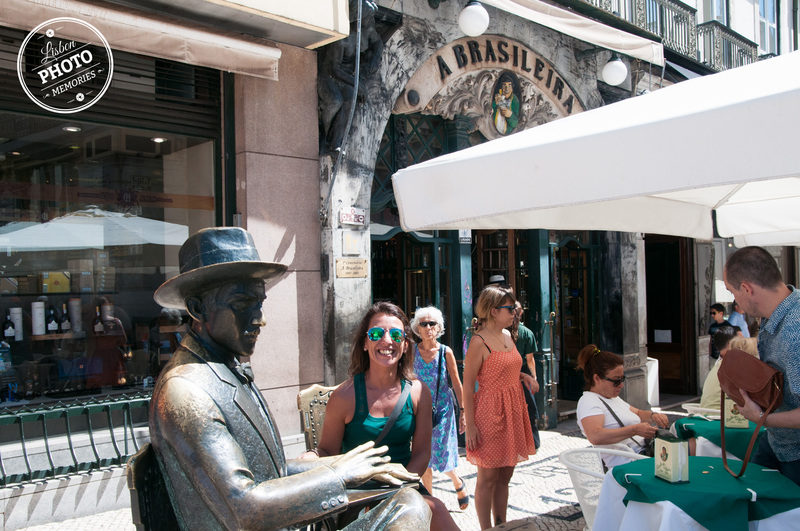 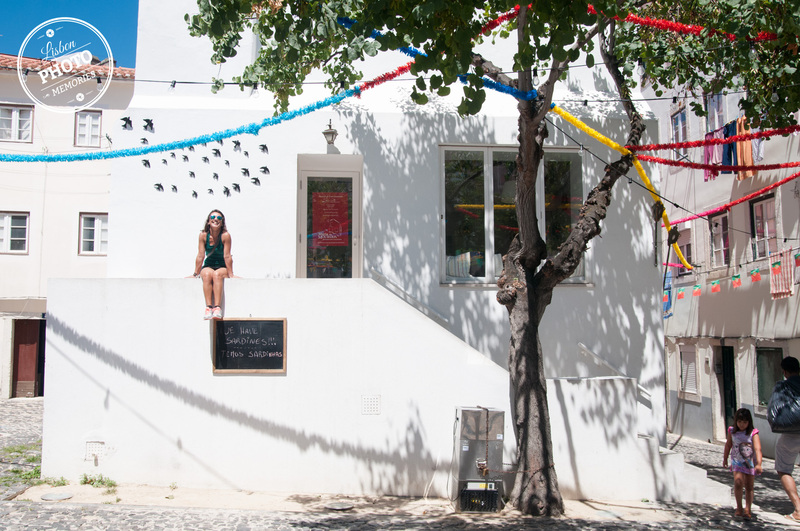 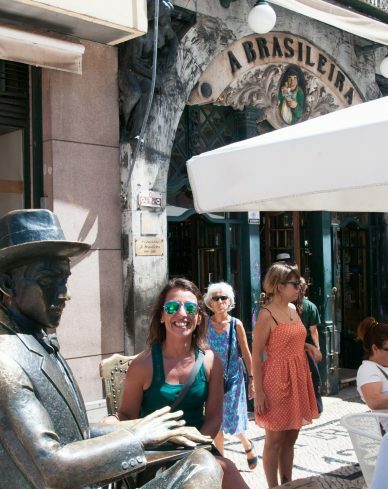 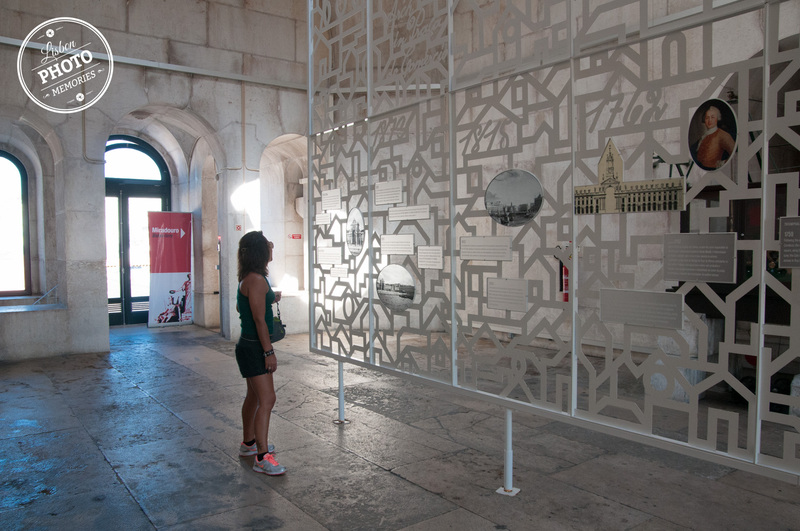 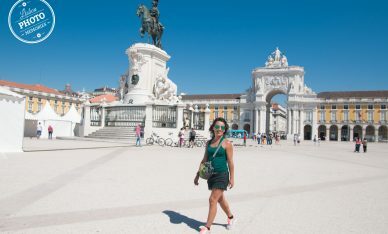 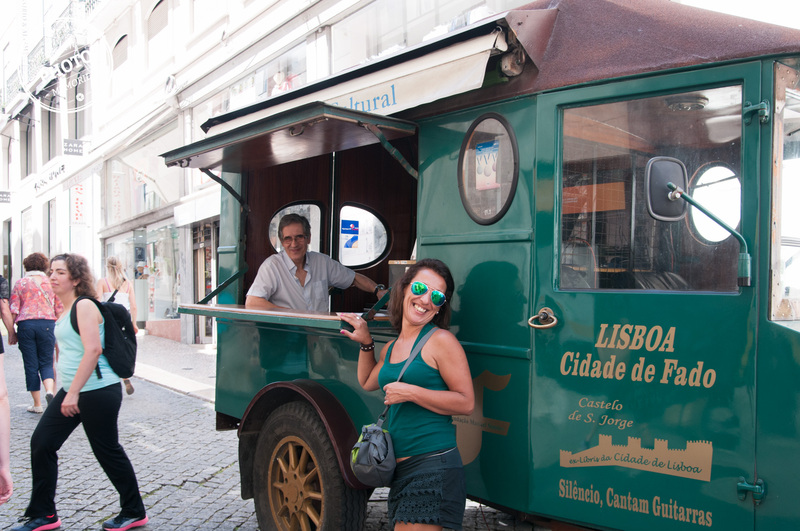 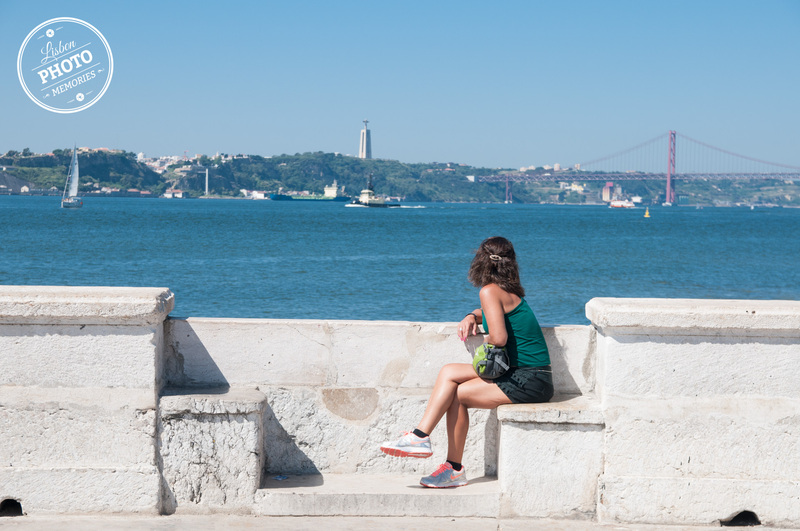 Do you have a place in Lisbon which is a must see to you? 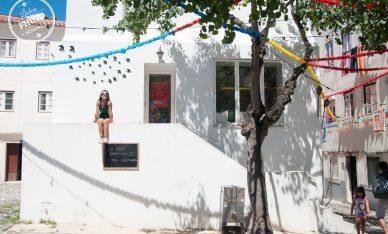 Tell me where do you want to be photographed closed to and I will do it. 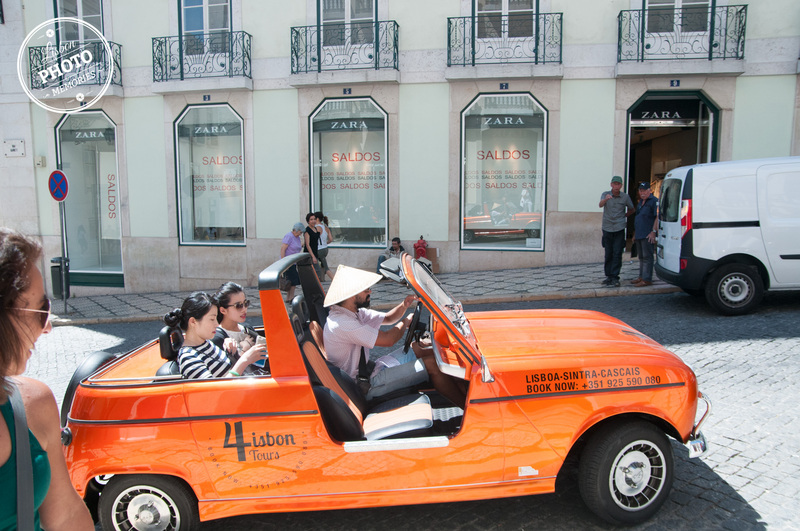 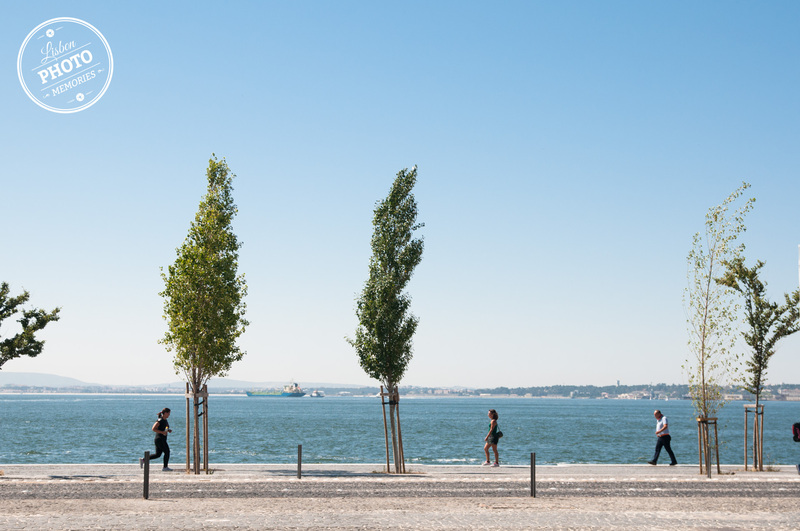 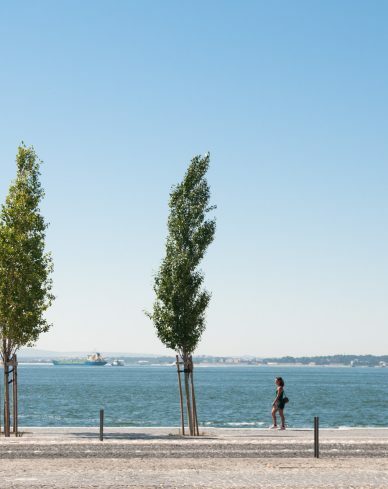 Lisbon Custom is your answer. 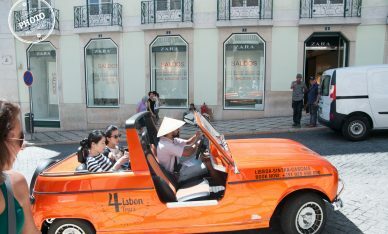 Get in touch for more information.